PQube Game revealed in a new trailer that the visual novel Chaos;Child will release in Europe on October 13 and North America on October 24 for PS4 and PS Vita. 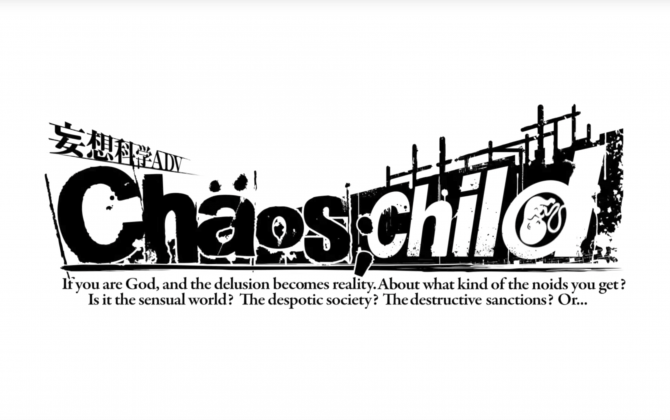 PQube Games will take care of the localization of the popular visual novel/adventure game Chaos;Child, coming to the west for PS4 and PS Vita. 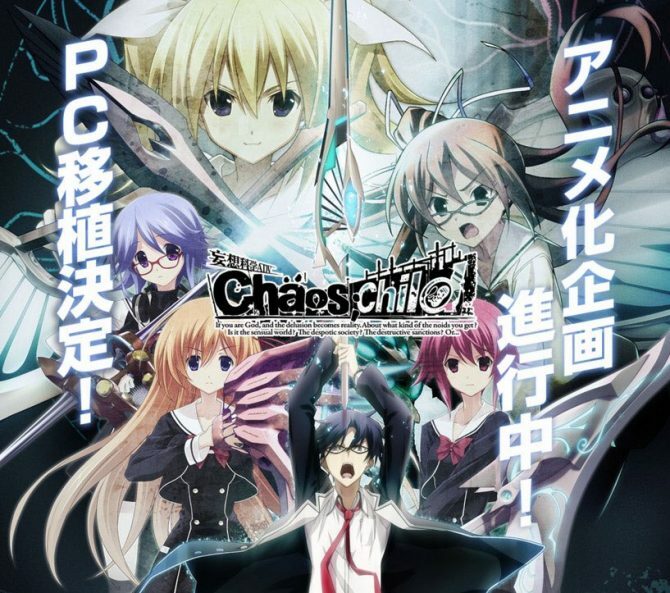 Chaos;Child, the fourth game in 5pb and mages "science-adventure" series (the other titles being Chaos;Head, Steins;Gate, and Robotics;Notes), will be coming to PC in Japan on April 28th. 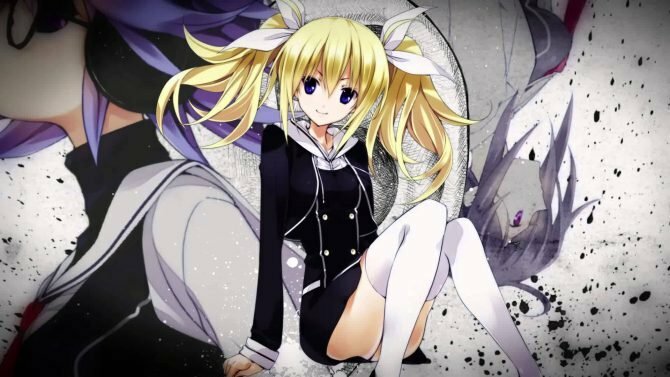 Chaos;Child was one of Mages.' games that originally launched exclusively on Xbox One, but received a port on PS4, PS Vita and PS3 earlier this year. 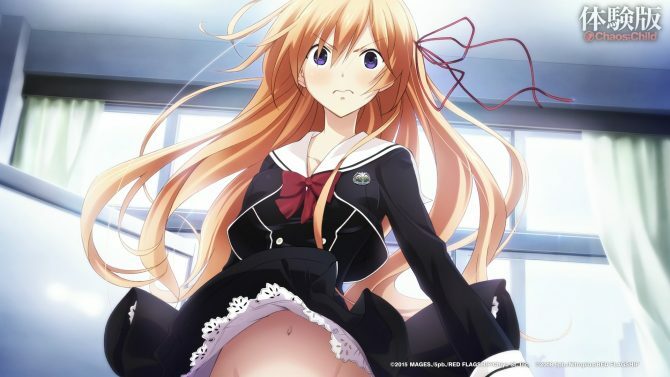 The former Xbox One exclusive Chaos;Child is getting a release on PS4, PS3 and PS Vita on June 18th, and today 5pb. celebrated the incoming event with a brand new key art showing the game's heroines. 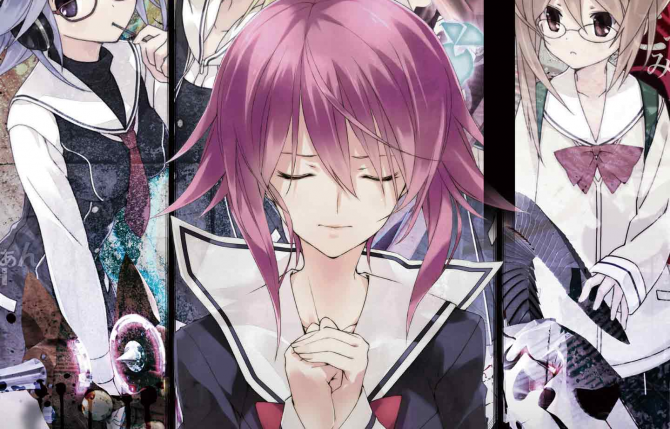 A new Japanese game-play video has been released for the upcoming Mages developed visual novel Chaos;Child. 5pb. released a new trailer and a TV commercial of the former Xbox One exclusive Chaos;Child, that will now be released for PS4, Ps3 and PS Vita in Japan on June 25th. As previously announced, 5pb. made the PS4 demo of the former XBox One exclusive visual novel Chaos;Child available on the Japanese PSN. It can be found here. The Xbox One exclusive visual novel Chaos;Child may have been delayed to December 18th (at least in Japan), but this didn't prevent 5pb. from releasing a new trailer of the game. MAGES announced today with a press release that the upcoming Xbox One exclusive Chaos;Child, which was scheduled for release on November 27th in Japan, has been delayed to December 18th. Mages and 5pb released the first screenshots and artwork of the upcoming Xbox One exclusive (at least for now) Chaos;Child, that will hit the Japanese shelves on a yet undisclosed future date. Mages. and 5pb. just officially announced three Xbox One exclusives during a livestream on Nico Nico Doga: Chaos;Child, PSYCHO-PASS: Psychopaths and Mistereet F Tantei-Tachi no Katenkoru.